What a treat this book was! All the stories were a great way to revisit favorite characters and remember why I liked them so much. I enjoyed reading ICE, the first book in Lauren Carr's new Chris Matheson Cold Case Mystery series. So I was eager to read this novella that also includes some short stories. What a treat this book was! All the stories were a great way to revisit favorite characters and remember why I liked them so much. The Chris Matheson novella was a quick read and now I'm looking forward to the next installment in this series. But I must say my favorite stories were the ones that included Gnarly, especially Killing Bid and The Gnarly Rehabilitation Program. Oh boy, that Gnarly cracks me up! I had a few laugh-out-loud moments reading those stories. I simply cannot imagine a Mac Faraday mystery without him. I've read about a dozen novels from Lauren Carr, but this is the first time I read her short stories. 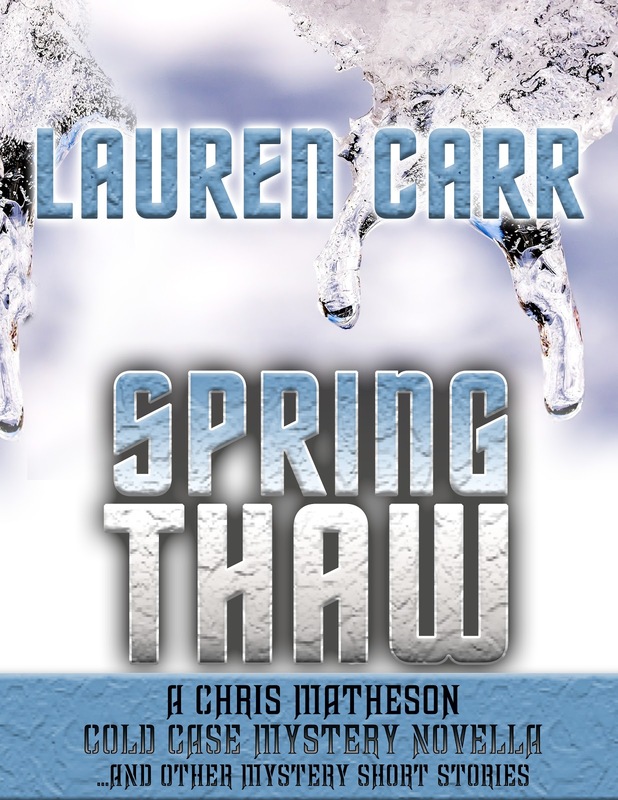 I think Spring Thaw is ideal for fans who want snippets of Lauren Carr's writing between waiting for her next novel in a series to be released. 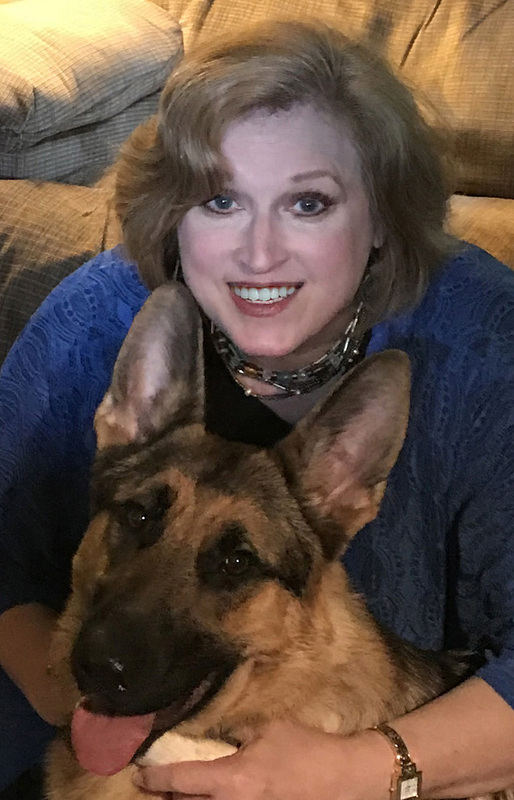 But it's also ideal for readers who have yet to read her books as this will give them a taste of her writing style, her memorable characters such as her smart tricky Gnarly, and the beloved characters from three of her series. Oh, my, I can't believe I missed this tour stop! Thank you, Laura, for the wonderful review of Spring Thaw! I'm wishing each of your followers luck in the giveaway! It was so fun revisiting with characters from the different series. Gnarly always manage to steal the show!